There are actually no original tape recordings of the original Hartnell or Troughton series in existence. The tapes were wiped for re-use after being transferred to black and white film for overseas television transmission. Some of the original Hartnell episode tapes were known to be in existence up until 1969. All currently available recordings are made from these or private recordings. There are still 108 episodes missing! 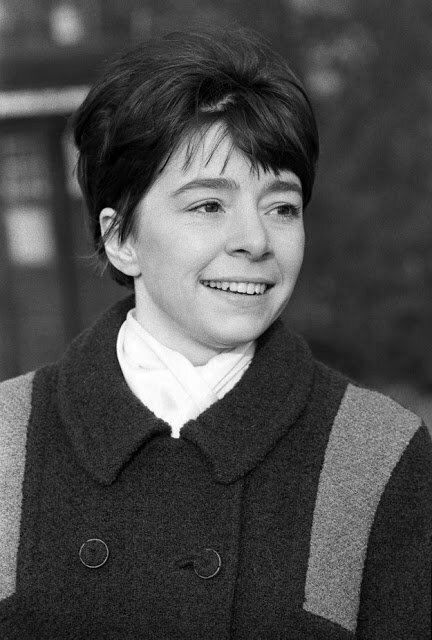 Doctor Who materialised on our television screens for the first time in 1963, created by Terry Nation and produced as a children's programme for the BBC Autumn schedule by Verity Lambert, Mervyn Pinfield, Sydney Newman and Donald Wilson. It was, originally, only expected to last for one season and only 13 episodes were commissioned. Originally the pilot programme was not intended to be aired, but was finally shown as part of a tribute to the BBC's Lime Grove studios when they were closed in 1991. The strengths of the production in casting, writing and, for its time, special effects were such that, in a very short time, the number of adult viewers exceeded that of its younger target audience. The enigmatic and somewhat quirky time traveller of indeterminate age from the planet Gallifrey was first played by the highly versatile William Hartnell. 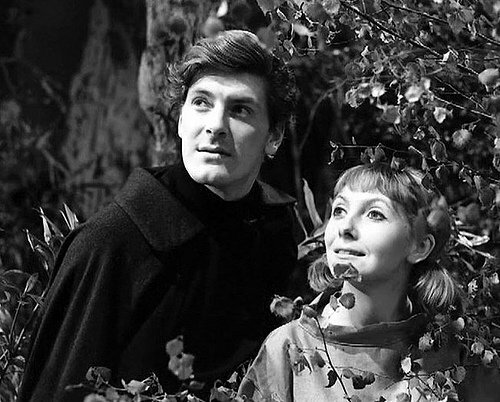 He was to continue in the role for the next three and a half years, playing a game of cat and mouse throughout space and time in an effort to avoid being recaptured by his own people, the Time Lords, although details of The Doctor's history remained shrouded in mystery and were never revealed to the humble TV viewer during his incumbency. 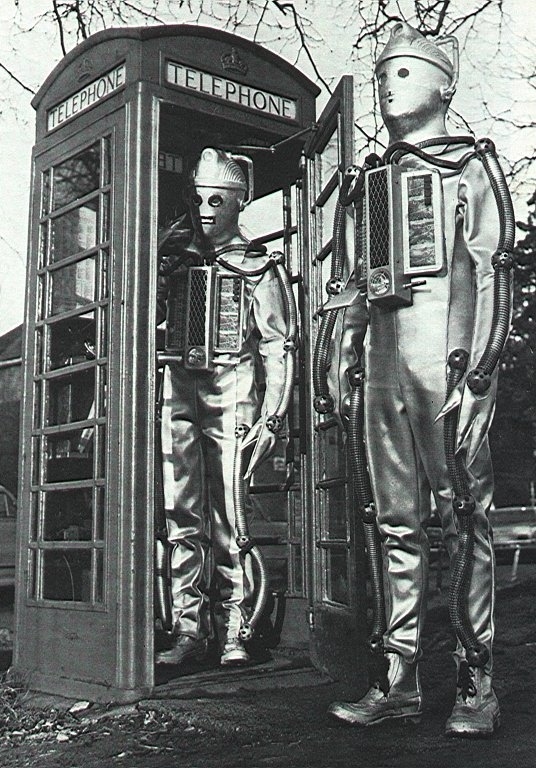 Using a machine called the TARDIS, which should have had an ability to blend in with any environment in which it found itself but due to a malfunction was stuck with looking like an old-fashioned police call box, The Doctor found himself involved in many and varied adventures throughout space and time, accompanied by various 'companions' whose help he managed to acquire along the way. 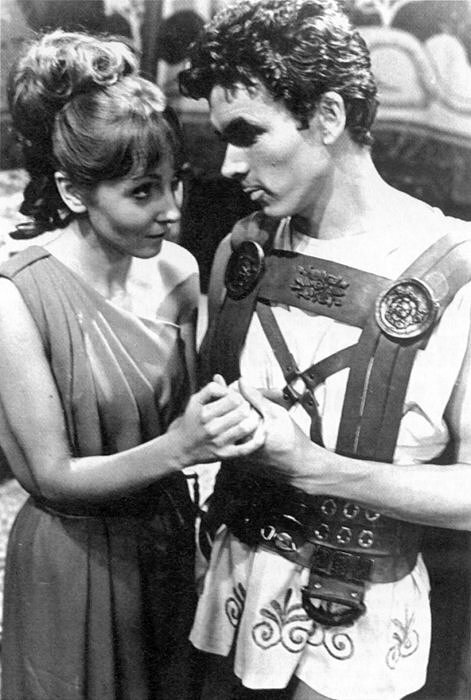 The underlying humour of The Doctor's somewhat less than trustworthy advanced technology and the undoubted glamour of his female companions were amplified and contrasted by the nature and variety of the enemies he made during his adventures. 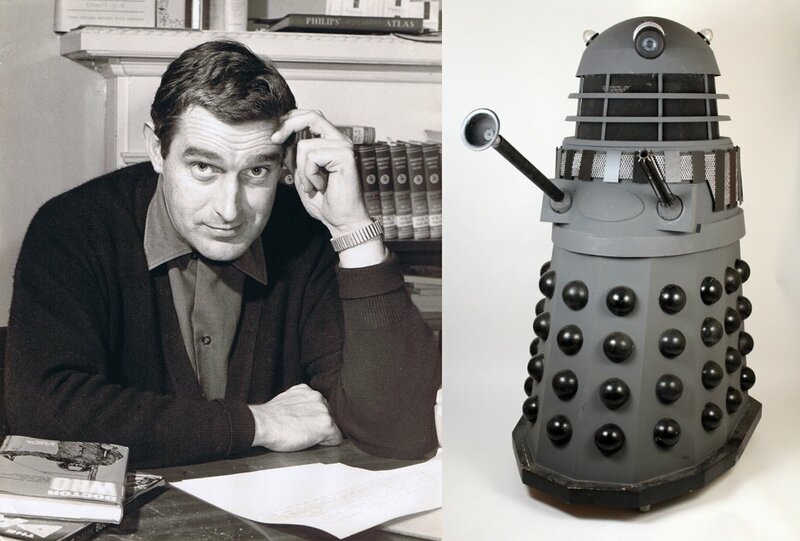 The greatest of these, and undeniably major factors in the continuing success of the series, were the Daleks and the Cybermen - chilling, mercilessly evil, and the cause of thousands of us hiding behind the sofa for half an hour on a Saturday evening. 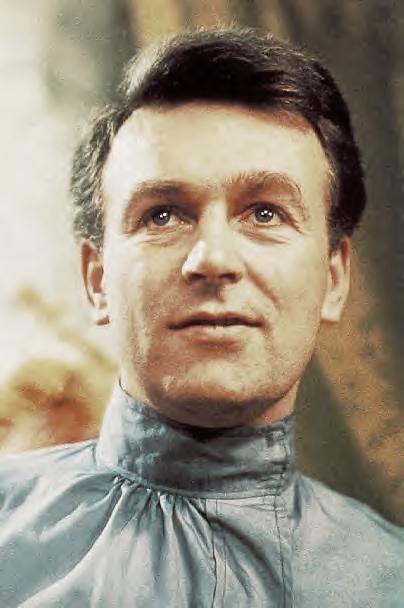 William Hartnell left the series at the height of its popularity in 1966, to be replaced by a younger, less crotchety, but even more accident-prone version of The Doctor, created by his body having to go through a periodic regeneration. 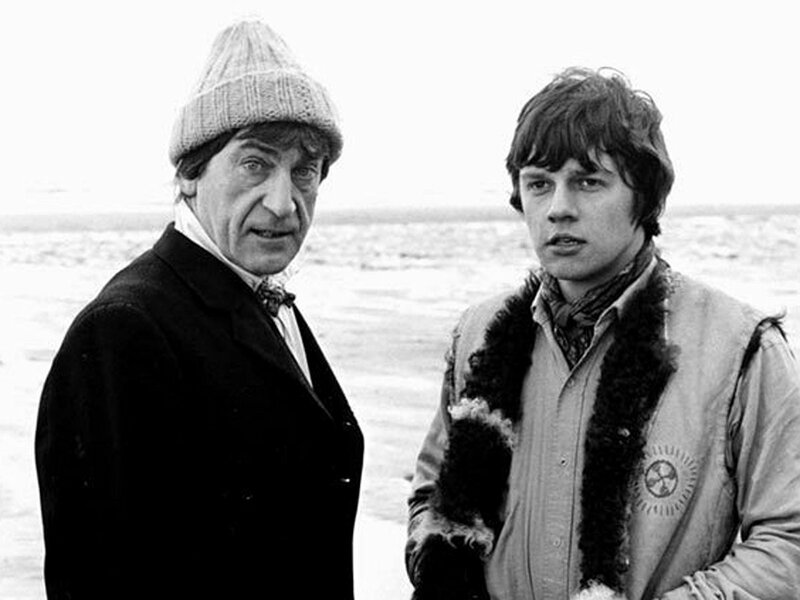 The new Doctor was played by the brilliant Patrick Troughton and showed much more of an affinity with the lowly life forms inhabiting the planet Earth. Despite the Hartnell version being a very tough act to follow, Troughton endowed The Doctor with a whole new personality which was, if anything, even more popular. Patrick continued playing the character until the end of the decade, taking the pivotal role in what is considered by many to be the finest episode, 'Fury From The Deep', and finally revealing some of the secrets of The Doctor's origins and mysterious past history at the end of his tenure. 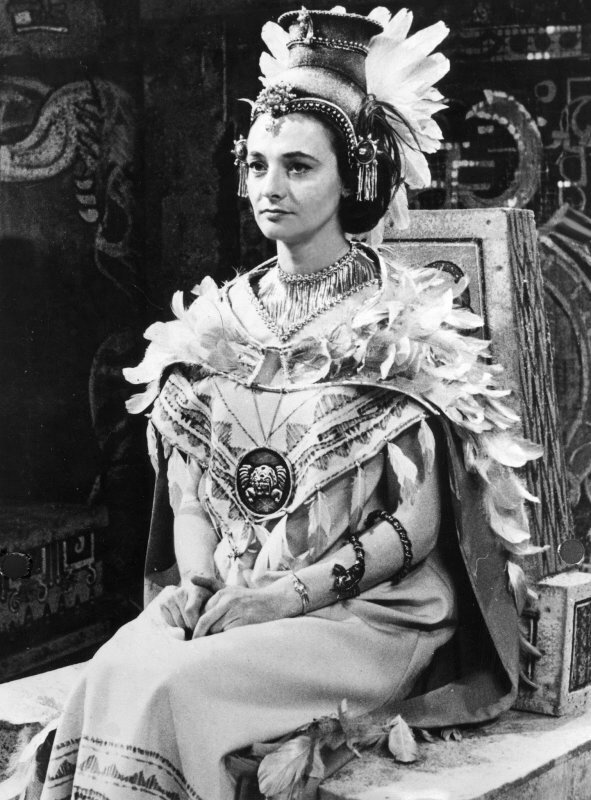 There were also two Doctor Who feature films made by Amicus Productions: 'Dr. 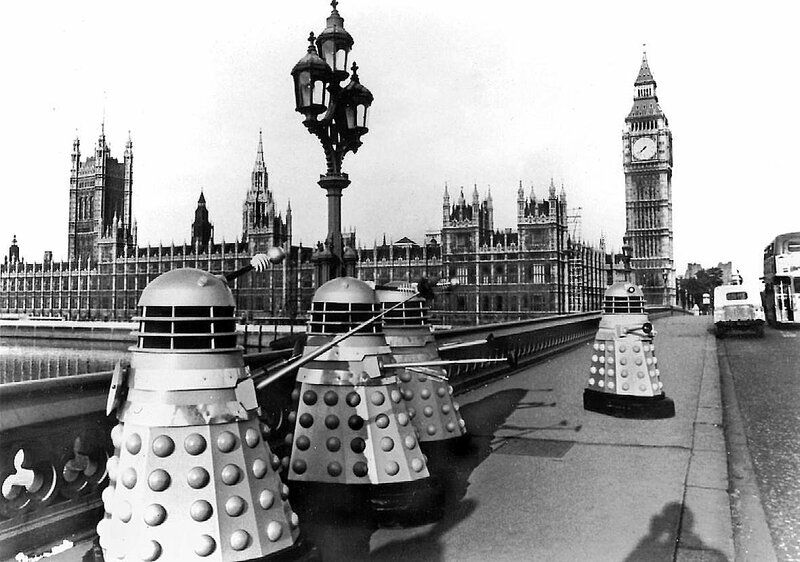 Who and the Daleks' in 1965 and 'Daleks – Invasion Earth: 2150 A.D.' in 1966 that expanded on the television series stories 'The Daleks' and 'The Dalek Invasion of Earth' respectively. Peter Cushing starred in both these films, as a human scientist, 'Dr Who', travelling with his granddaughter Susan and others in a time/space machine he invented. 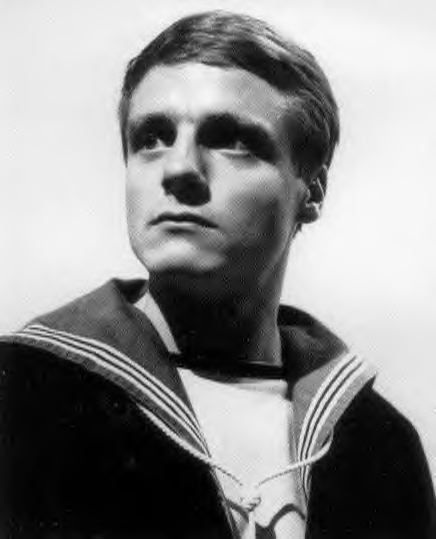 The first film featured Roberta Tovey as Susan, Jennie Linden as Barbara, and Roy Castle as Ian. 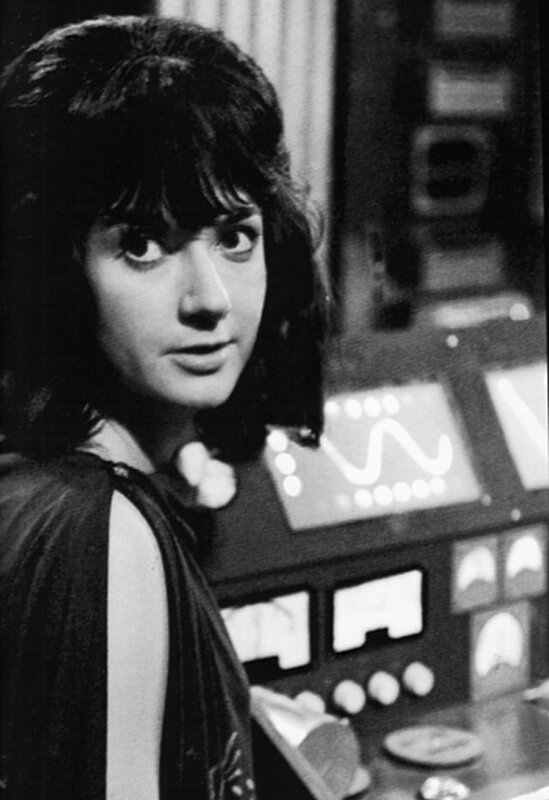 The second film again featured Roberta Tovey as Susan, with Bernard Cribbins as Tom Campbell, Ray Brooks as David, Andrew Keir as Wyler and Jill Curzon as Louise. 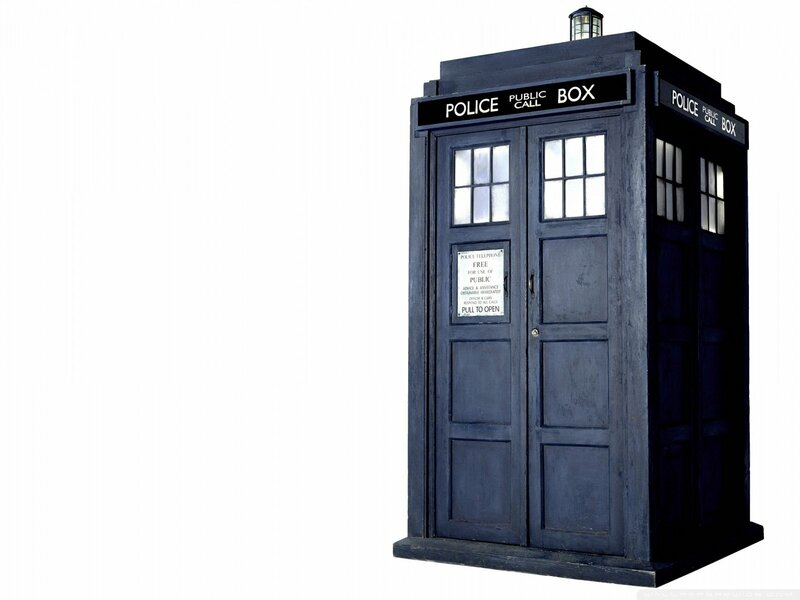 The Doctor Who theme is one of the earliest electronic themes ever written for television. In the early days an audio track was edited by physically cutting and sticking lengths of magnetic tape together. 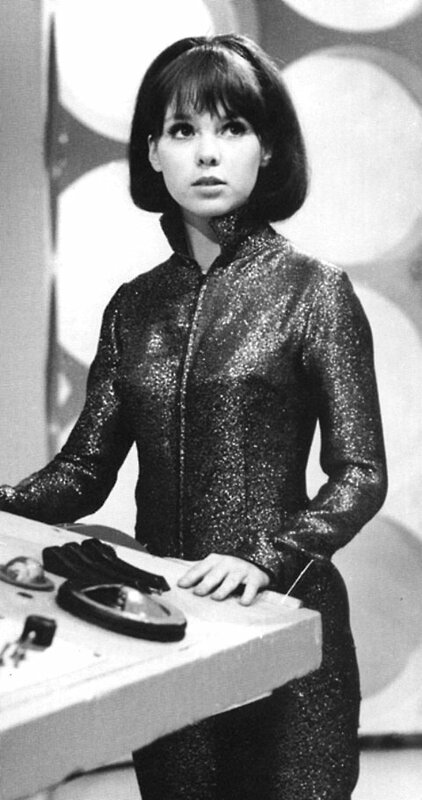 In creating the Doctor Who theme, Delia Derbyshire had to create every one of Ron Grainer's theme tune notes individually and then join all the bits of recording tape to create a playable end product, a process that took her about three weeks. 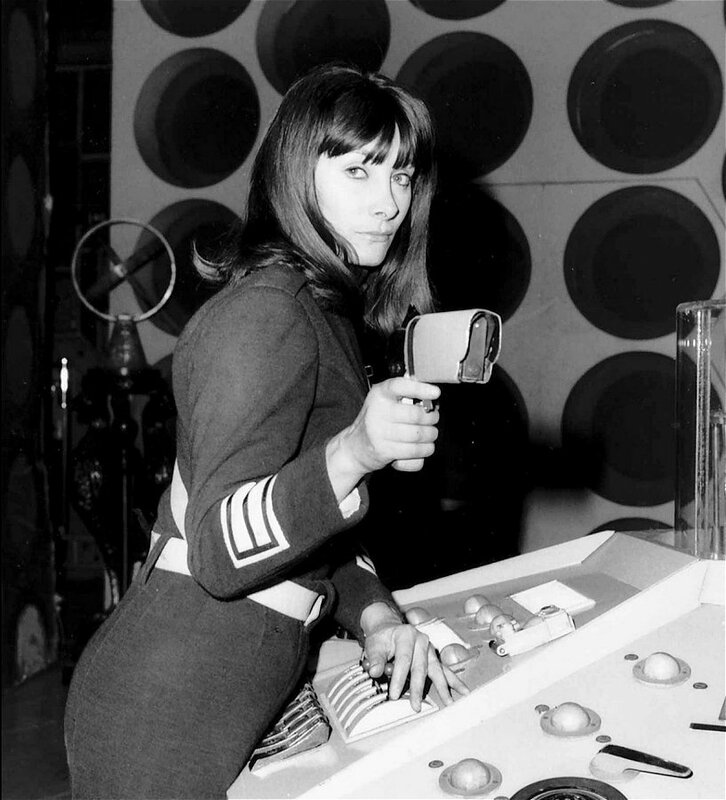 The music for Doctor Who has always been associated with the BBC Radiophonic Workshop, a unit created within the BBC in 1958 from a group of producers and studio managers including Desmond Briscoe and Daphne Oram. The brief was to produce sound effects, specialising in those using electronic equipment and other experimental techniques and they contributed music and effects to many productions, although probably mostly science fiction, for cinema, radio and television. Many workshop members and technicians received screen credits on the programme for the music, or sound effects, or both and were often involved in un-credited work by modifying or electronically enhancing music from other composers.